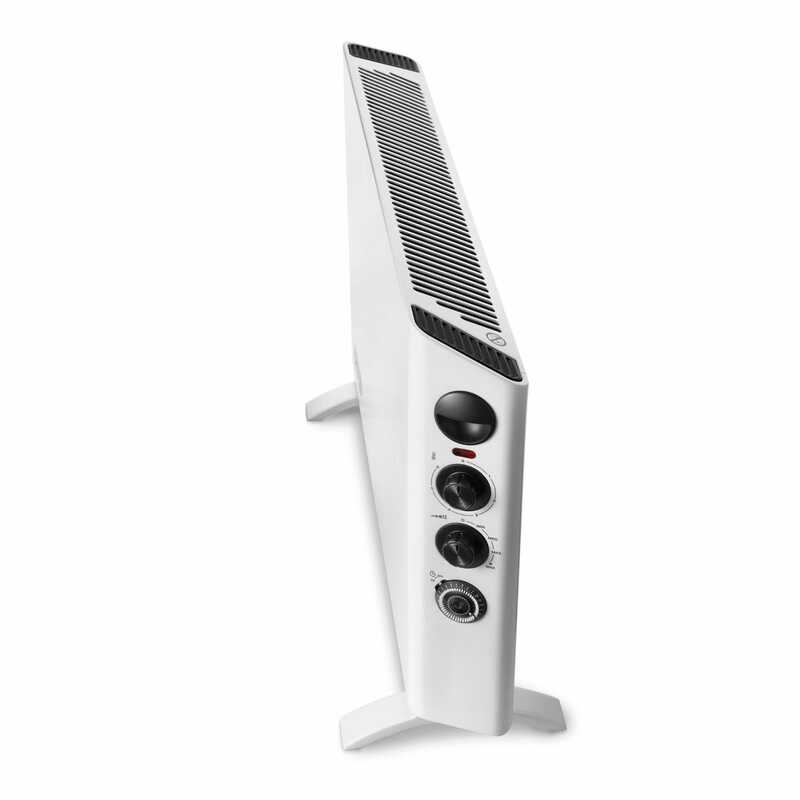 The QuiteTherm Slim Heater is a sleek, stylish 1500w panel heater that is made for any bedroom, living room, office or anywhere in the house. 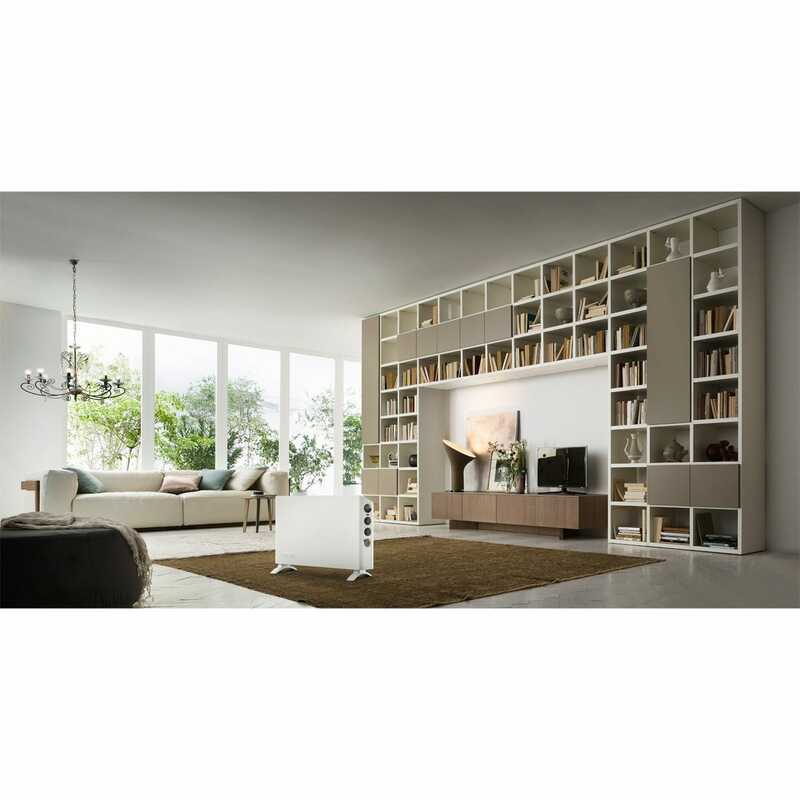 Remove the chill from your room with instant heat the QuiteTherm Slim Heater quickly warms up your coldest rooms. Don’t have enough space? 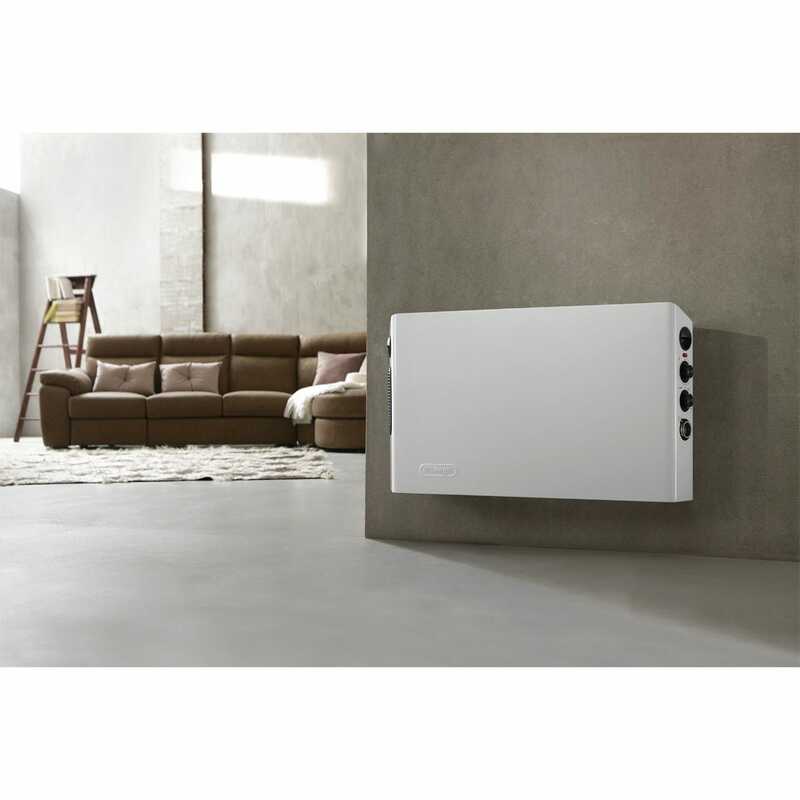 With its slim design and convenient wall mountable option (hardware included), you can virtually put this heater anywhere. 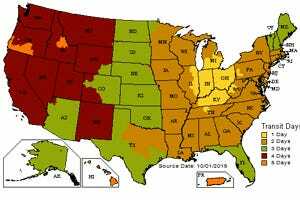 You can customize your heating needs with the adjustable thermostat and three heat settings. 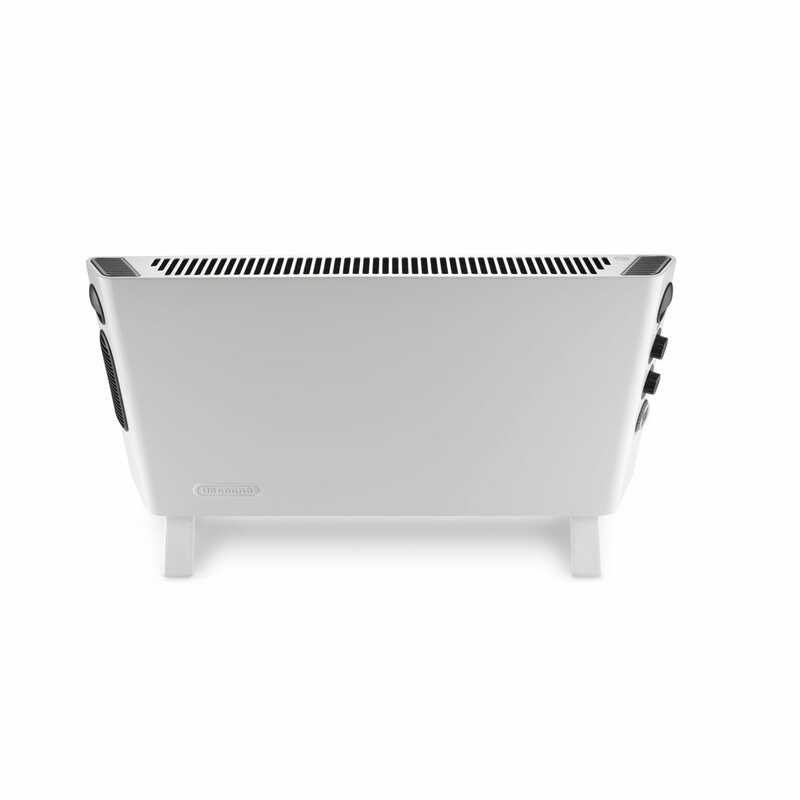 The built-in fan will help deliver a more consistent and rapid heating when needed. 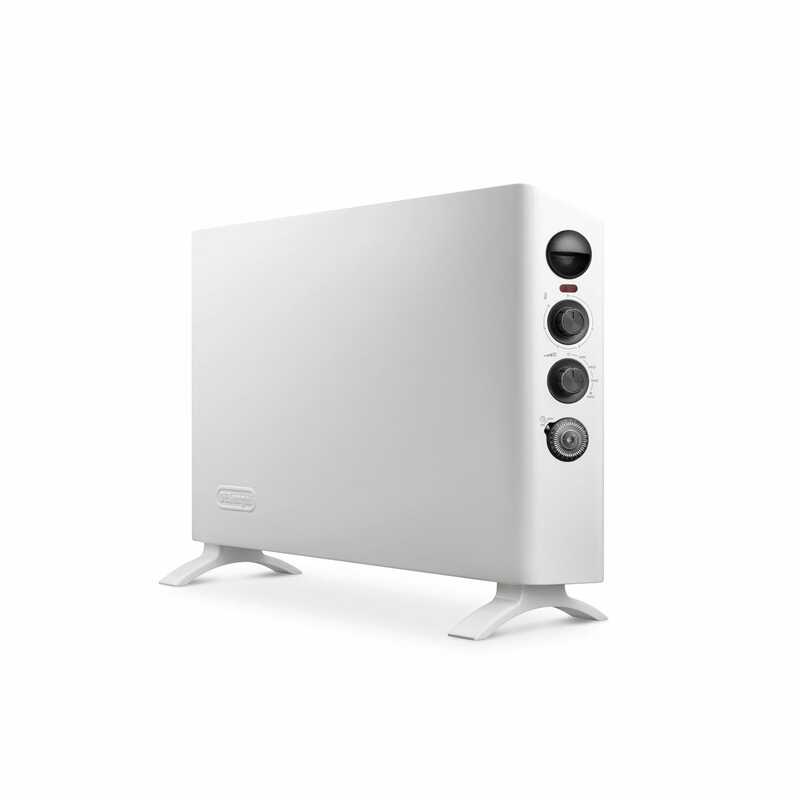 You can rest easy knowing that this heater has a safety thermal cut-off, so it doesn’t overheat, an internal tip-over switch in case the unit becomes unstable and power/caution indicator lights. 3 heat settings: Minimum uses 700w, Medium uses 800w and Max uses 1500w. Measures 27”l x 18”w x 8”h. Weighs approximately 10 lbs. 7’ cord that plugs into any household outlet.